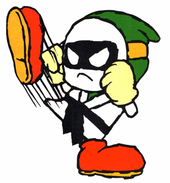 This article is about the type of Bandit found in several Yoshi games. 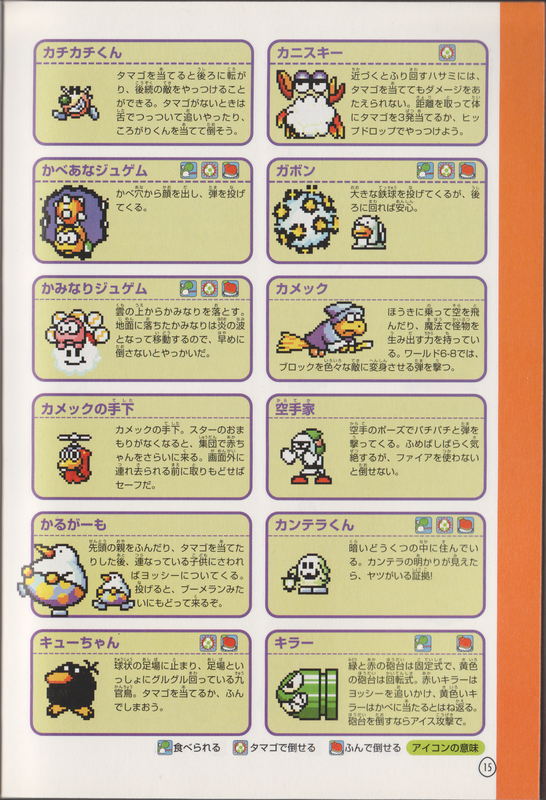 For the type of Snifit referred to as "Zeus Guy" in the Yoshi's Island DS Nintendo Player's Guide, see Scorchit. Zeus Guys are relatives of Bandits that appear in Super Mario World 2: Yoshi's Island and its remake Yoshi's Island: Super Mario Advance 3, as well as Yoshi's New Island. Their name comes from Zeus, the Greek god known for throwing thunderbolts. Zeus Guys are usually found in groups of two, and fire balls of energy at Yoshi. If Yoshi gets too close, within the maximum range of their balls of energy, they will kick or punch him. 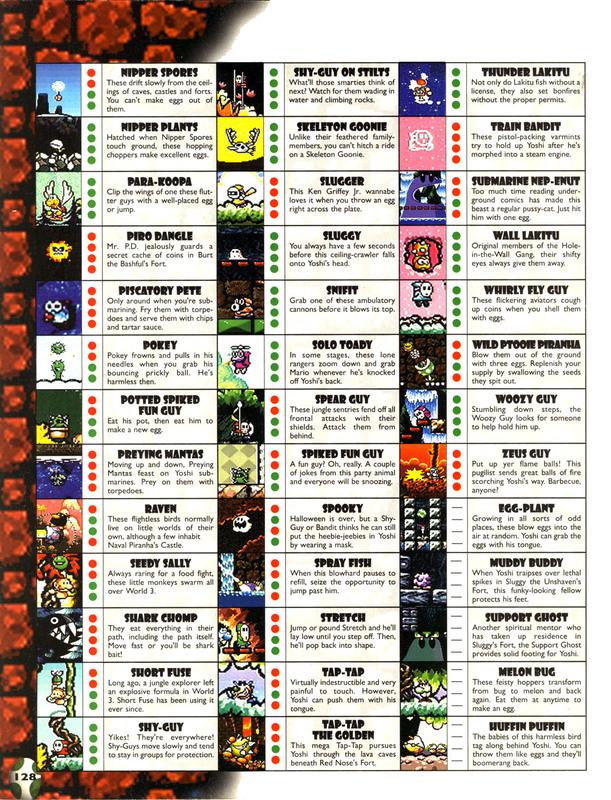 Yoshi cannot swallow them, and jumping on them or throwing an egg at them stuns them temporarily. Yoshi can only defeat Zeus Guys with a red watermelon, blue watermelon, or Anywhere POW. This page was last edited on September 9, 2018, at 01:52.